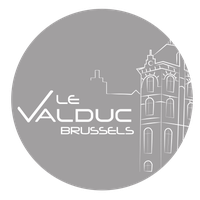 Looking for a Bed and Breakfast in Brussels? A hotel. 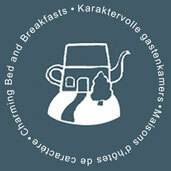 Your choice is to find hospitality in guest-house with charme and character? 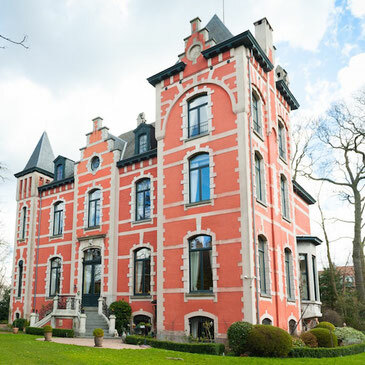 Our bed and breakfast is located welcomes you among the trees nearby the european district of Beaulieu and Schumann, the bvd Souverain, the university ULB. Our b & b includes a family suite as well as a twin bedroom.